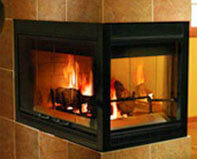 Bunting's Fireplace & Stove, Inc.
Bunting’s Fireplace & Stove, Inc.
Bunting’s Fireplace & Stove, Inc. now provides a complete hearth product line to South Central Pennsylvania and surrounding areas, specializing in gas burning products. 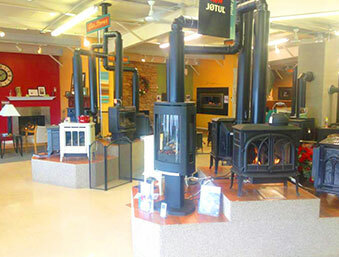 We have a live-burn display showroom for you to view our fireplaces and stoves before your purchase. 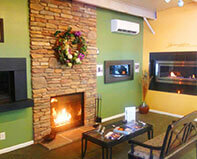 We are a family-owned and operated company serving the South Central Pennsylvania area for over 20 years. 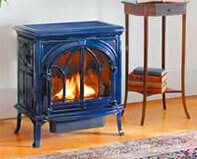 The purchase of a new hearth product today is a big decision, and we know that you do not want to casually decide the centerpiece of your home. That is why we provide you with one-on-one consultation, prior, during and after the sale. 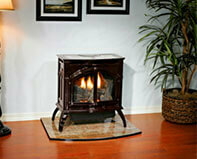 Whether you are looking for a fireplace, stove or grill, we are the ones to call. We believe in the finest customer service—that is our strongest asset and we do not compromise on it. Our resources are best used directly through you with custom and design work being of the utmost importance. 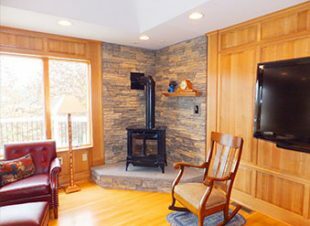 USD BUNTING'S FIREPLACE & STOVE, INC.
© 2019, Bunting's Fireplace & Stove, Inc. All Rights Reserved.